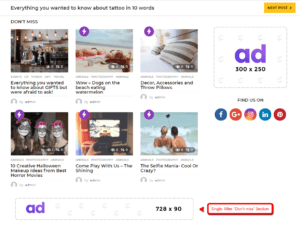 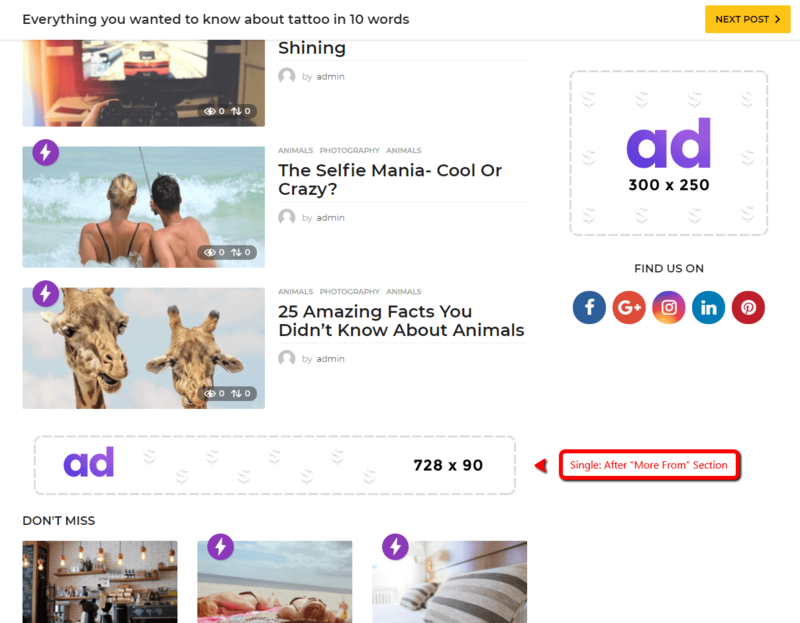 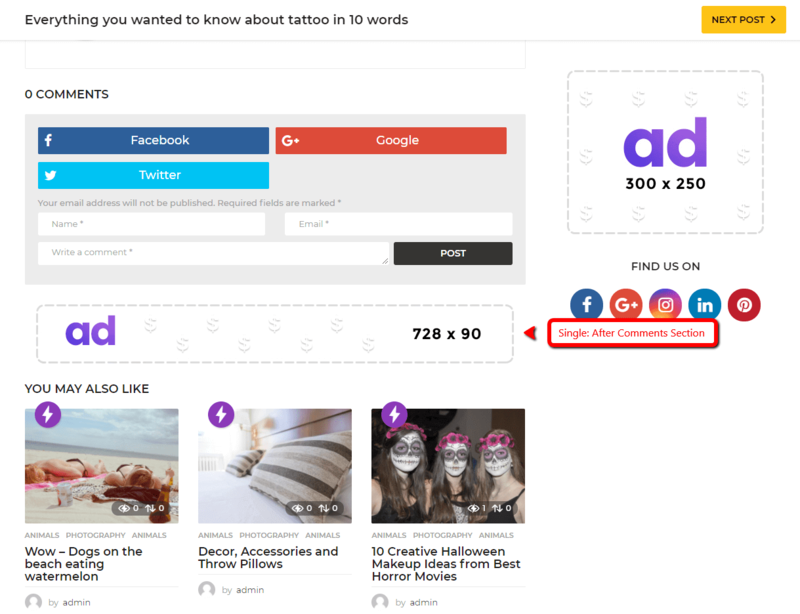 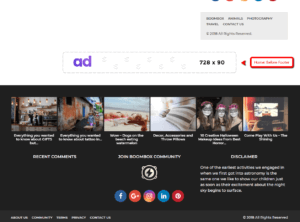 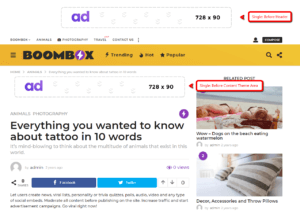 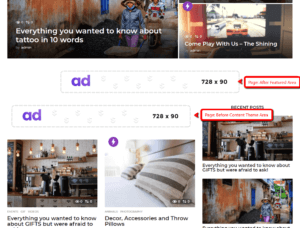 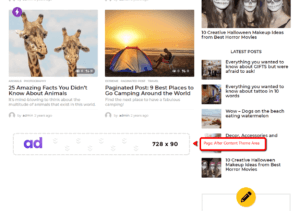 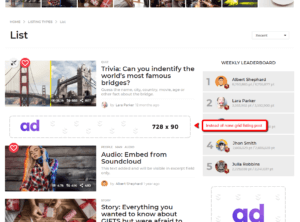 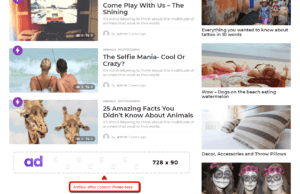 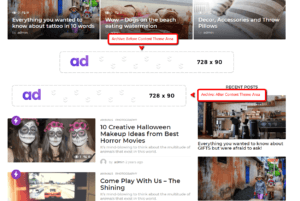 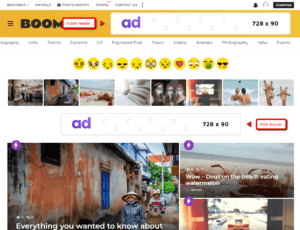 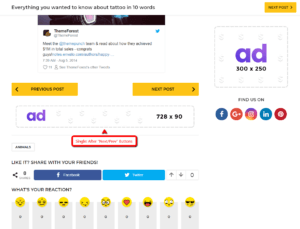 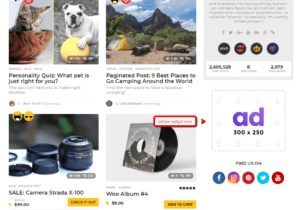 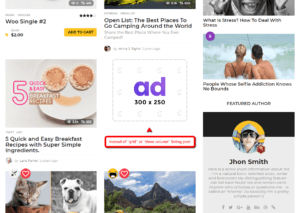 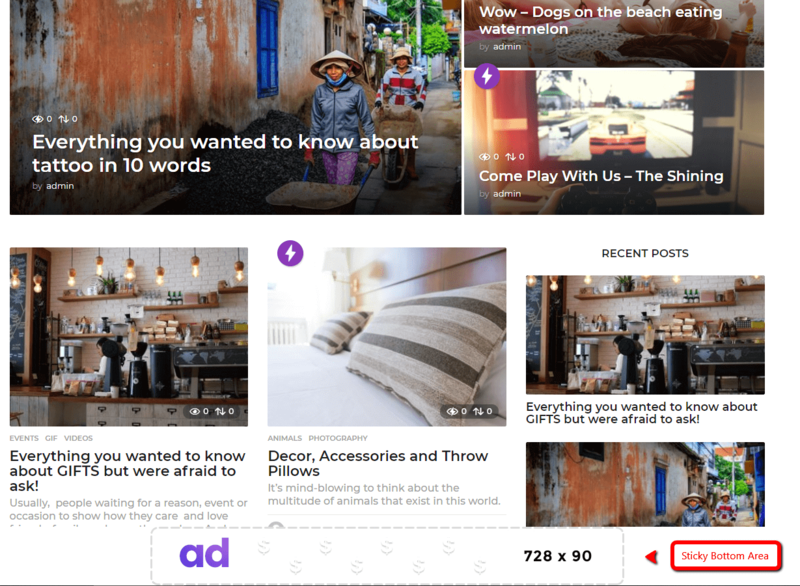 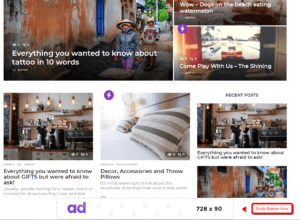 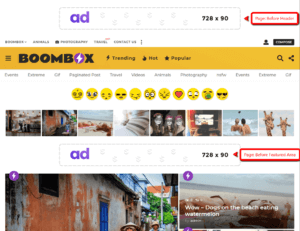 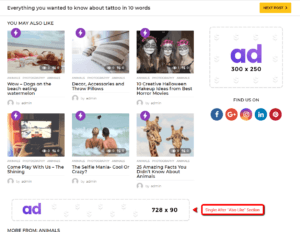 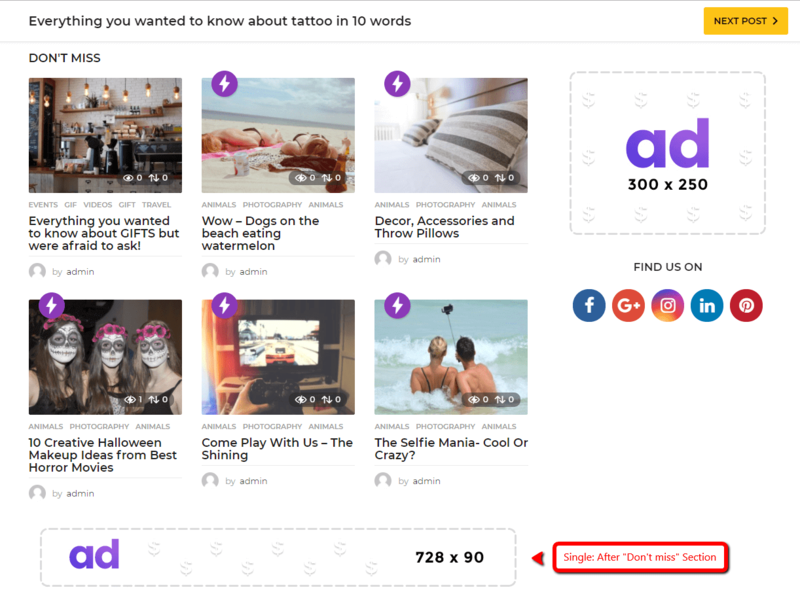 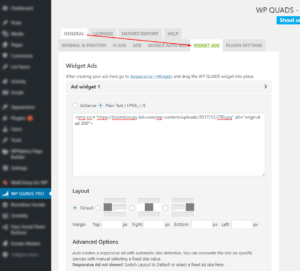 AdSense Plugin WP QUADS PRO is used to Quickly place multiple ads on your viral site by utilizing the Google AdSense program or any other kind of ad codes. 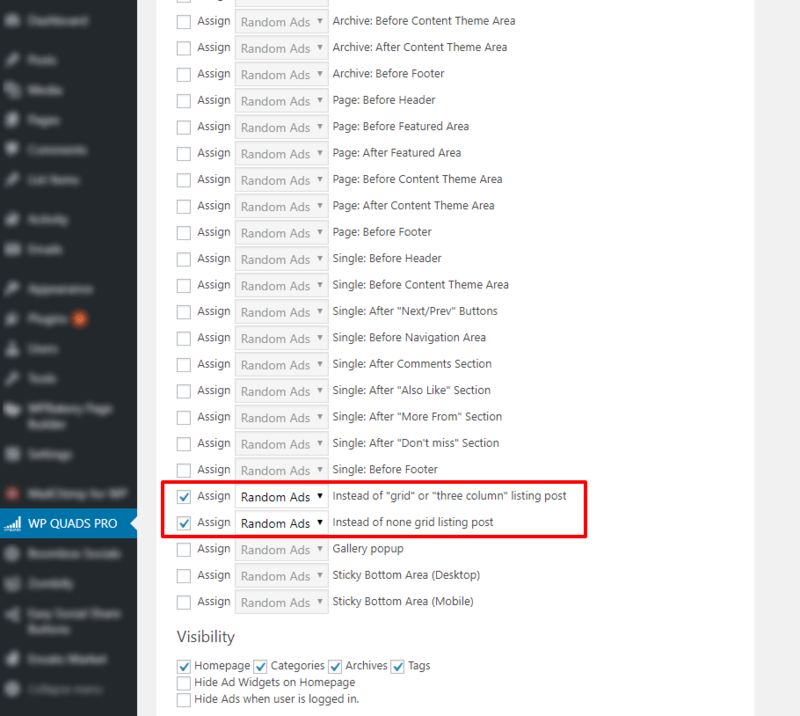 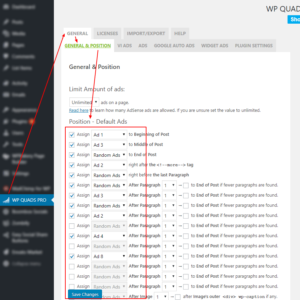 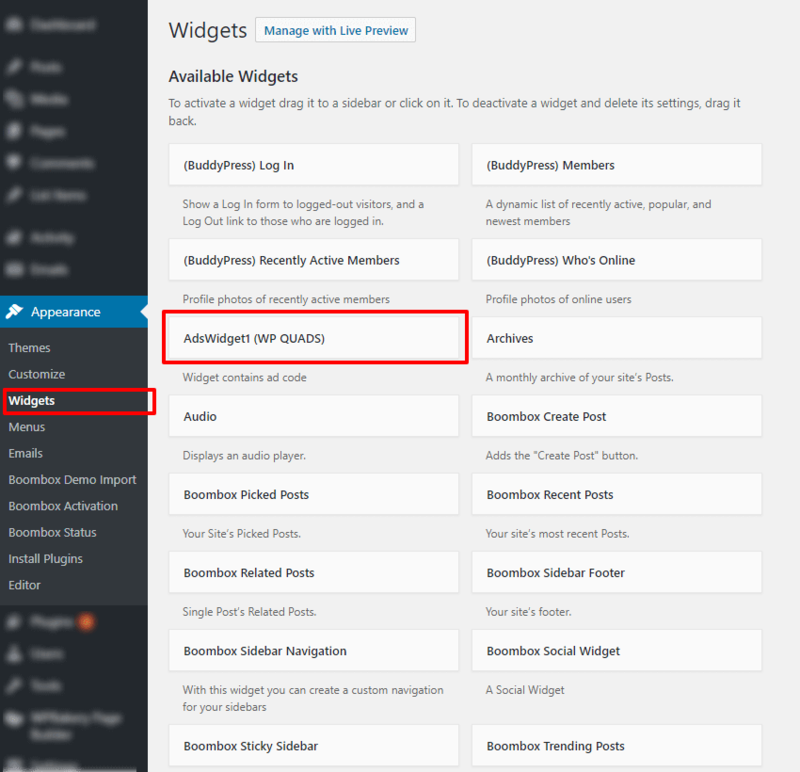 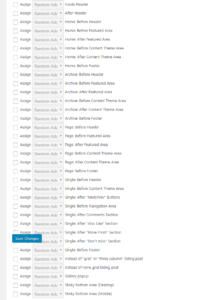 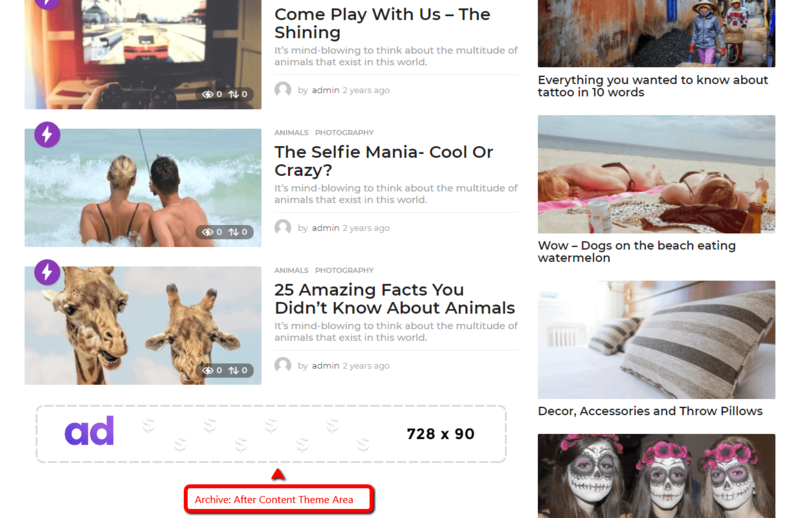 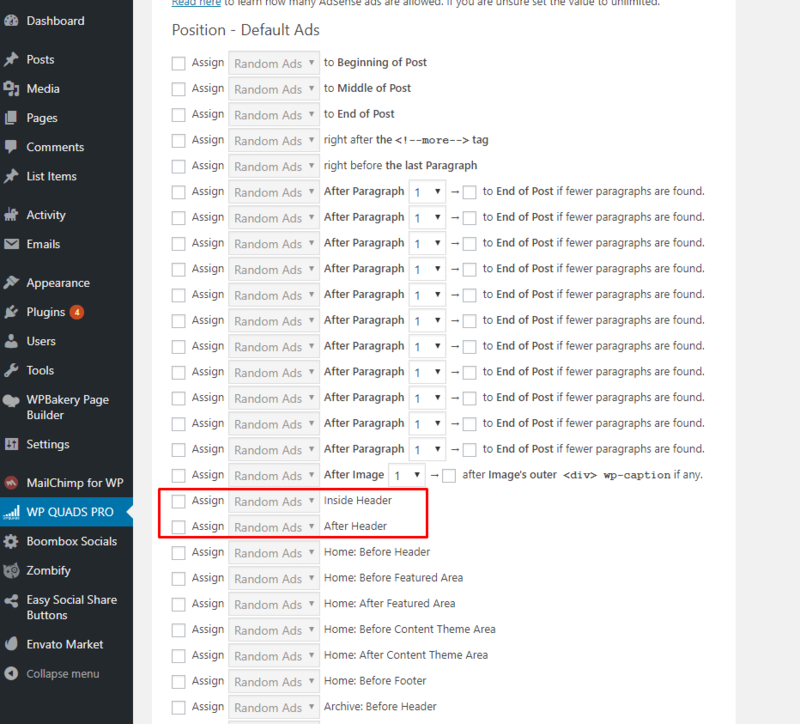 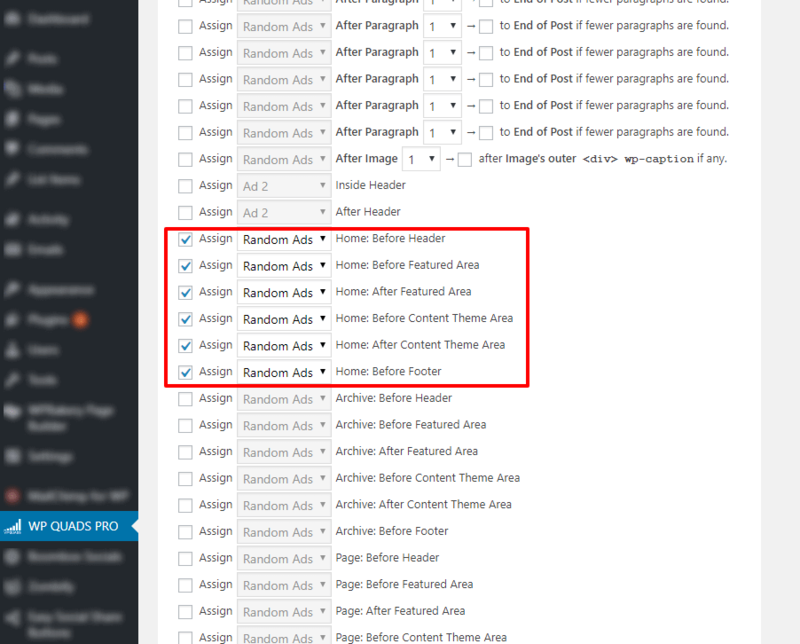 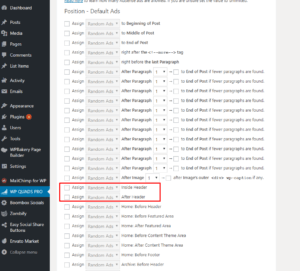 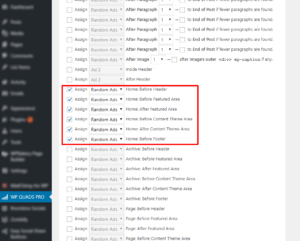 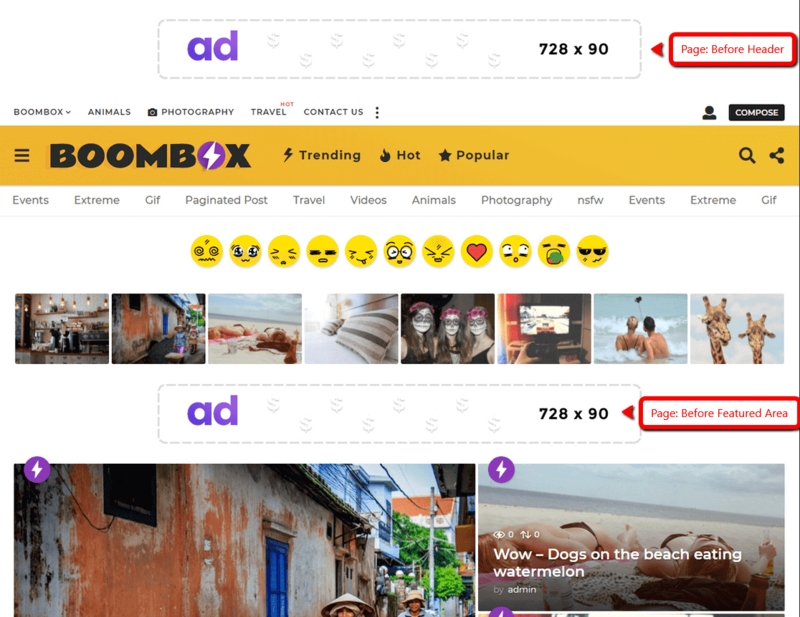 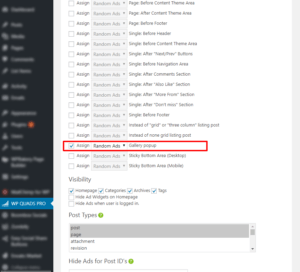 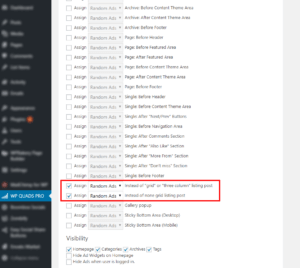 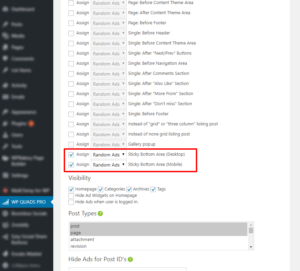 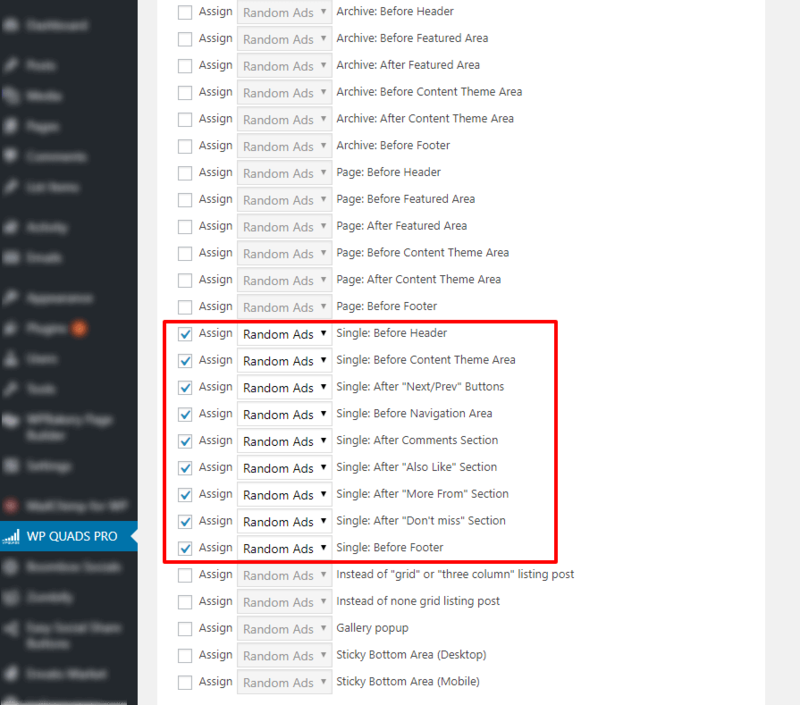 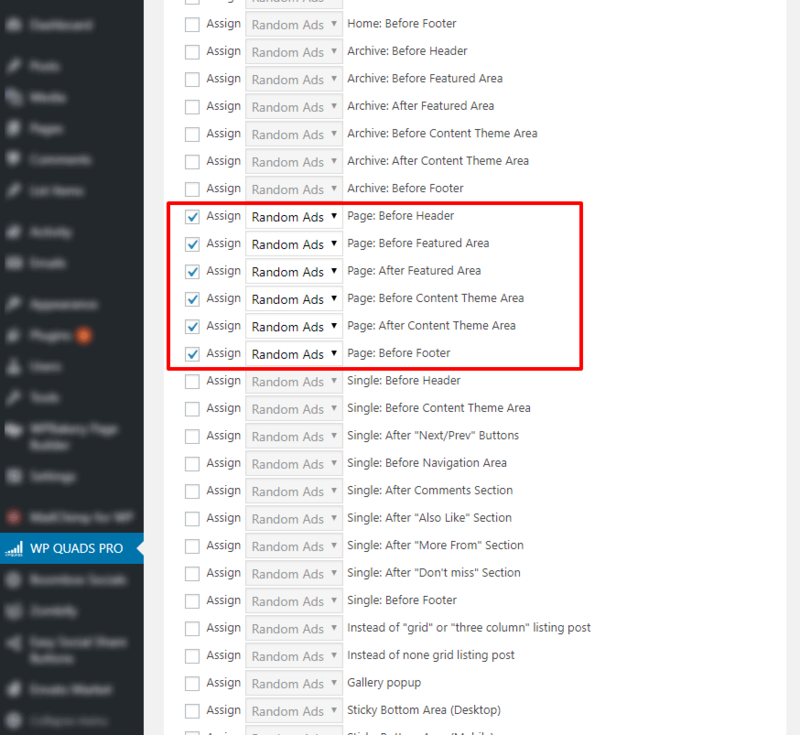 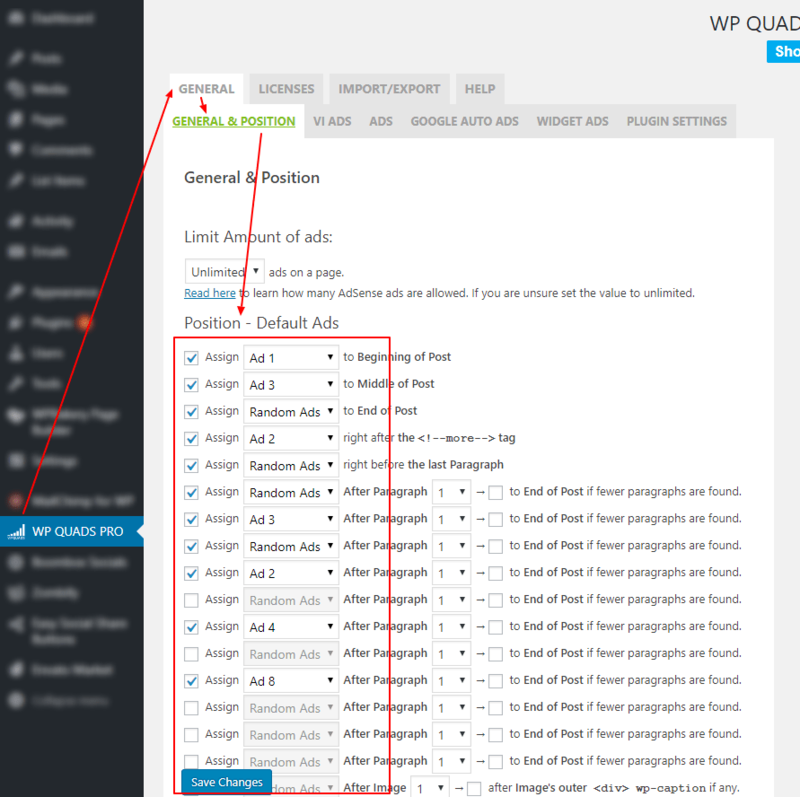 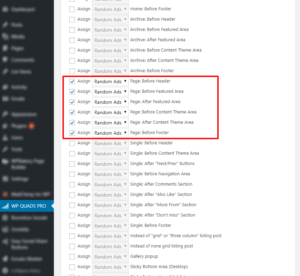 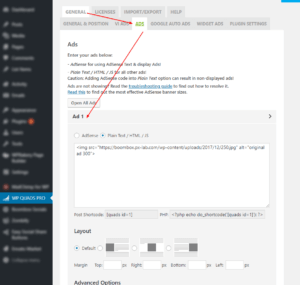 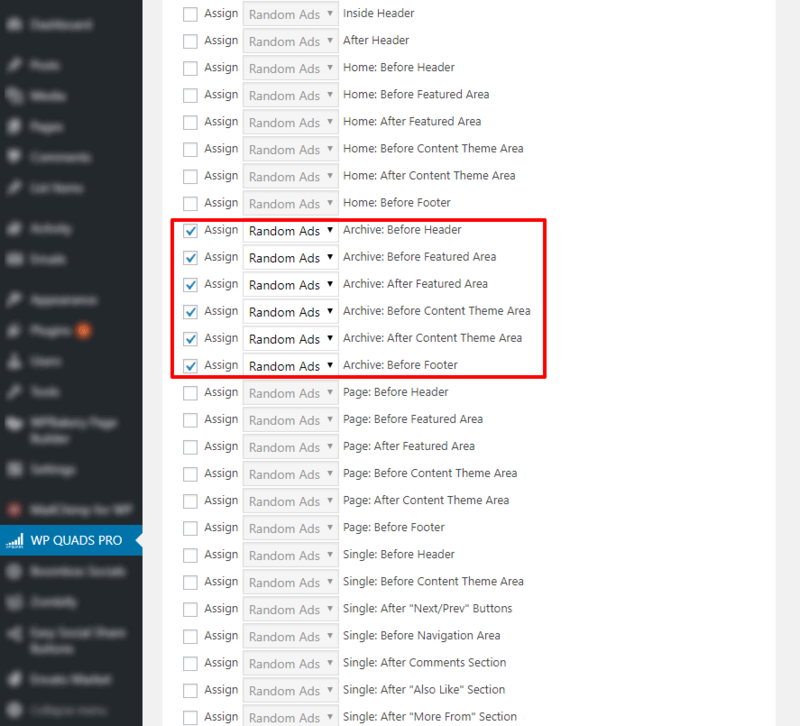 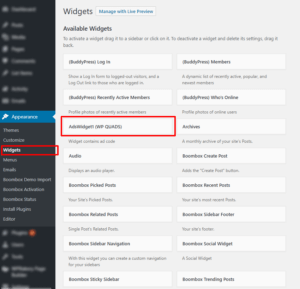 After that go to WP-admin ▸ WP QUADS PRO ▸ General ▸ General & Position and choose what ad box where to show. 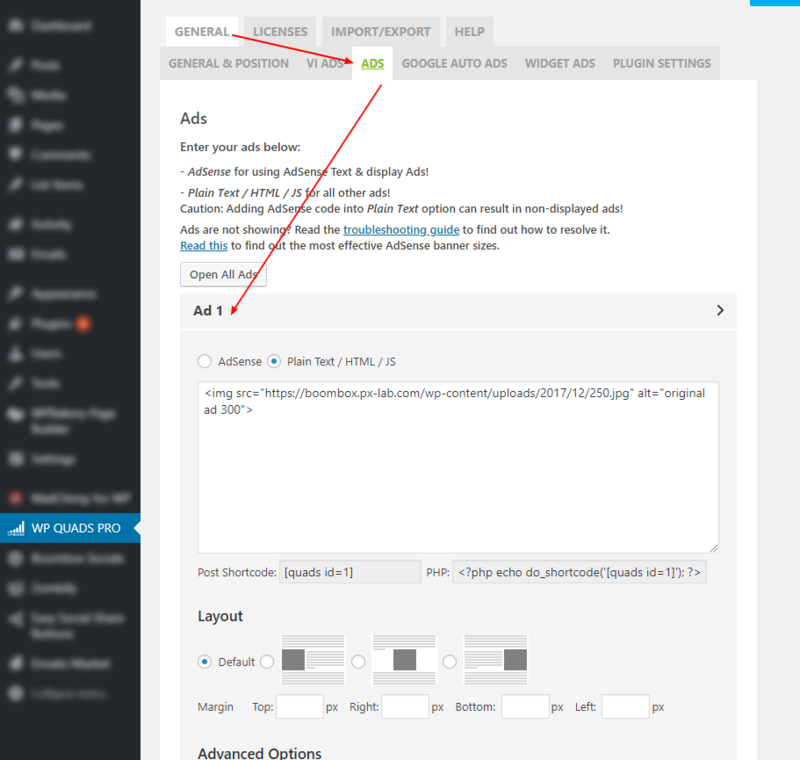 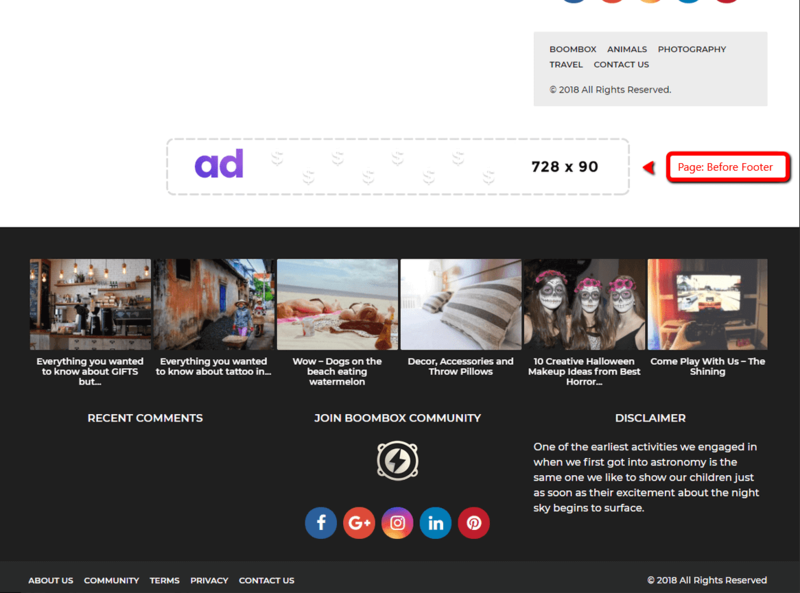 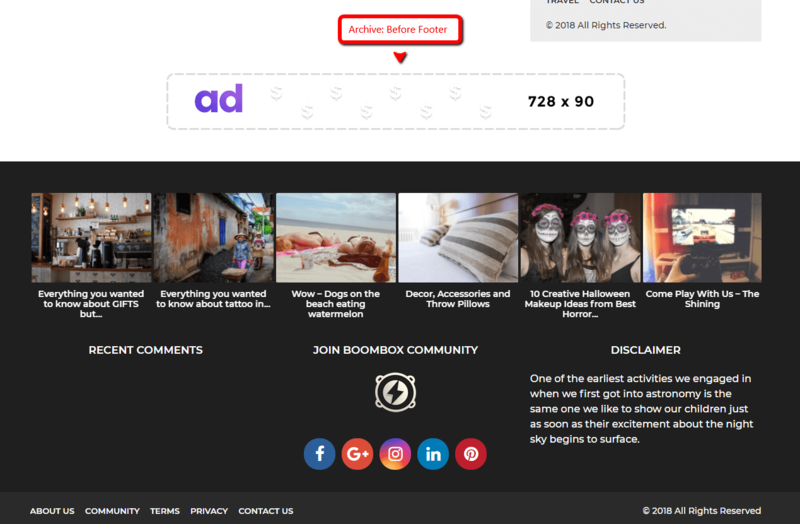 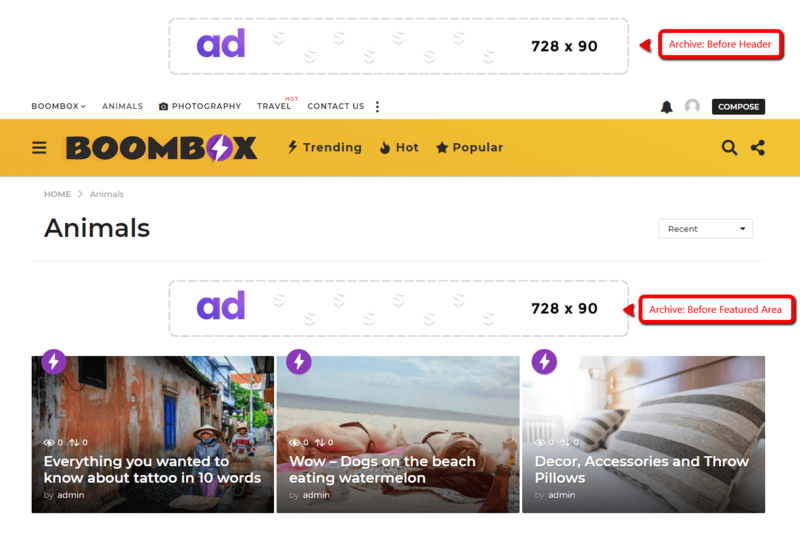 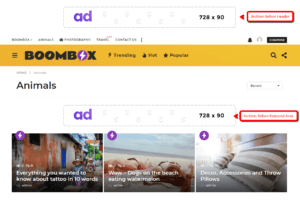 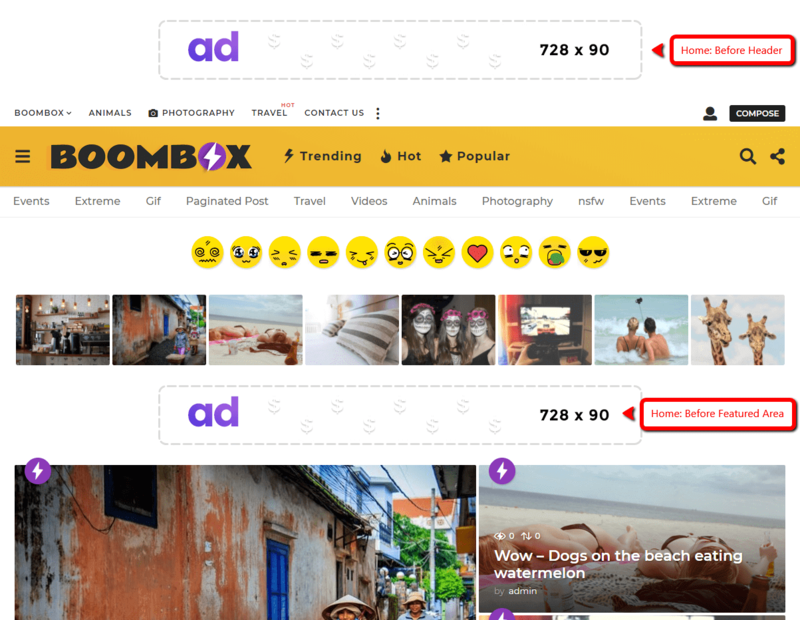 Beside default ad locations, we added other custom locations to increase your opportunity to show more advertisement. 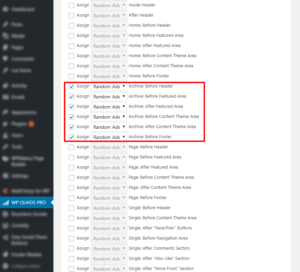 In the screenshot below, you can see the list of our custom new locations. 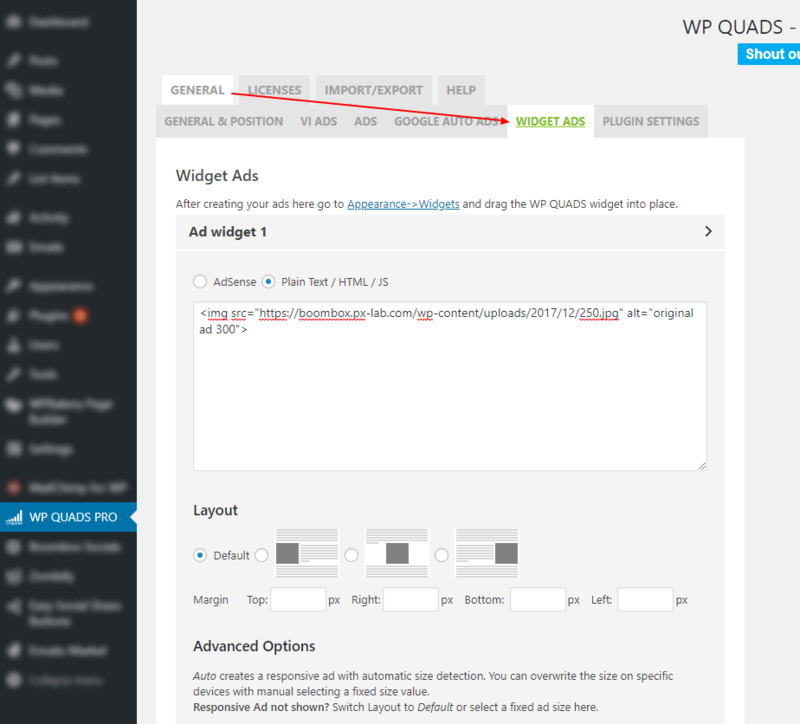 For more detailed information, please visit AdSense Integration WP QUADS page. 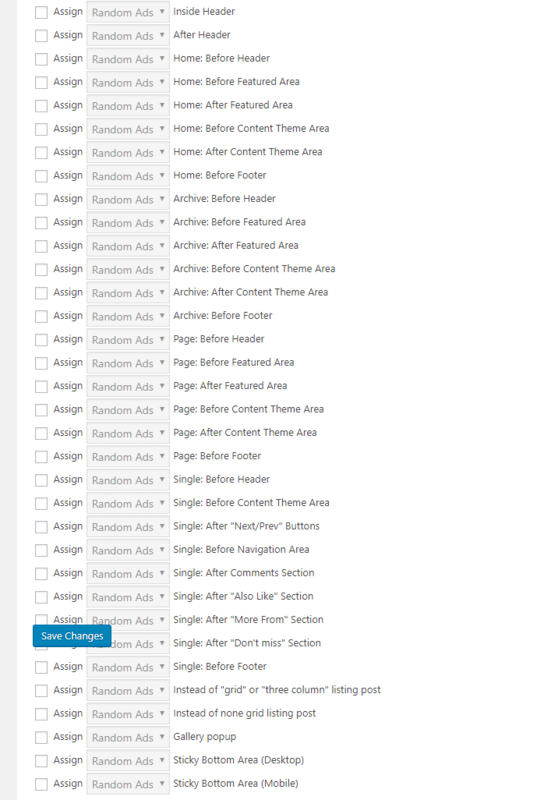 Archive stands for the Category, Tags, Reactions, Date and other custom taxonomy pages. 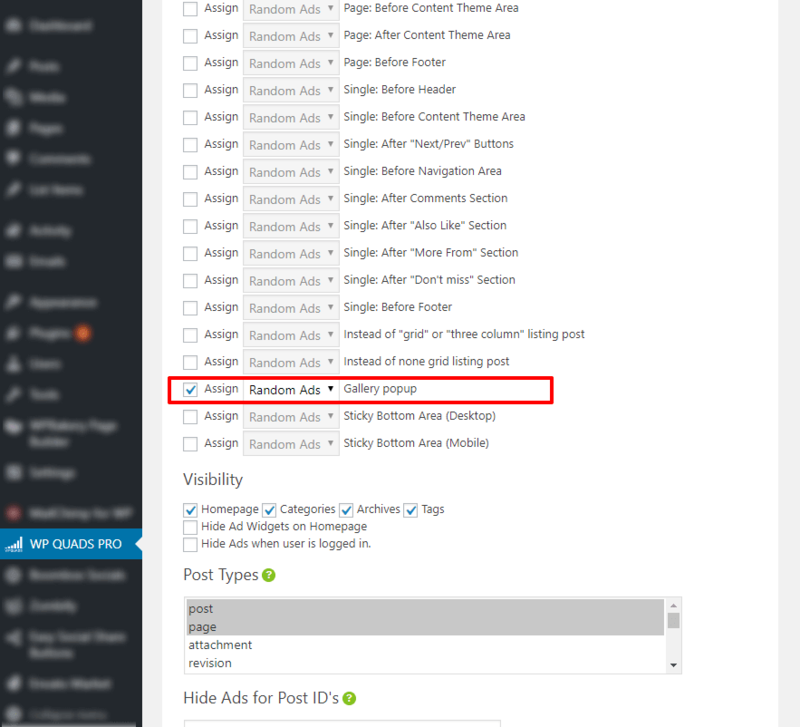 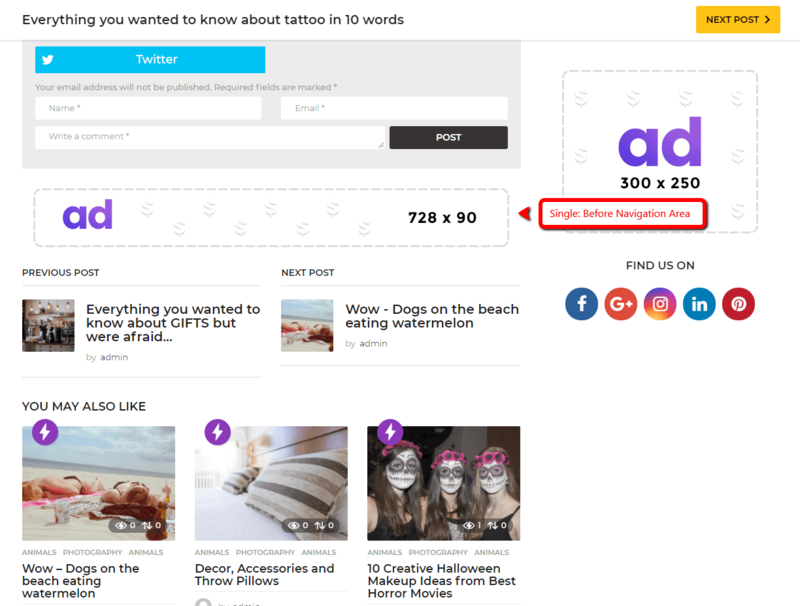 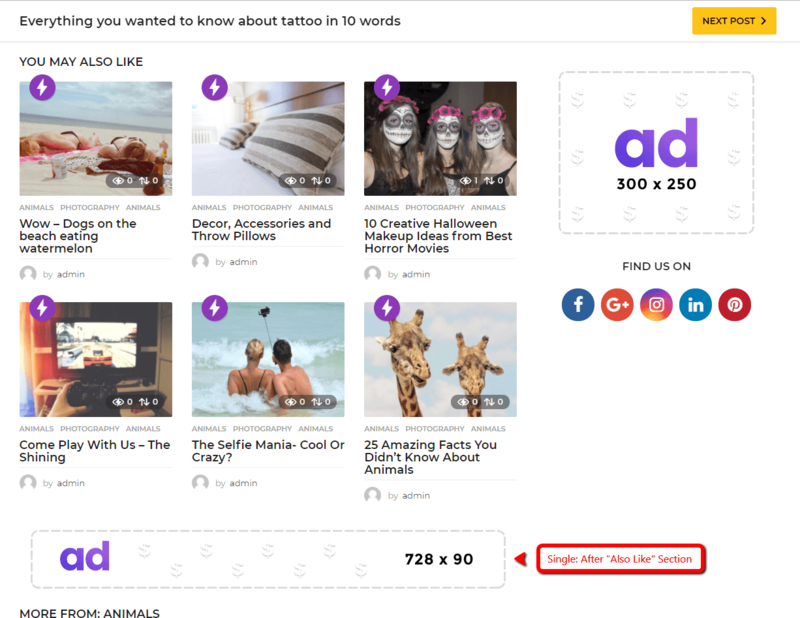 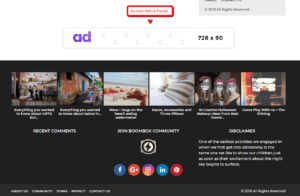 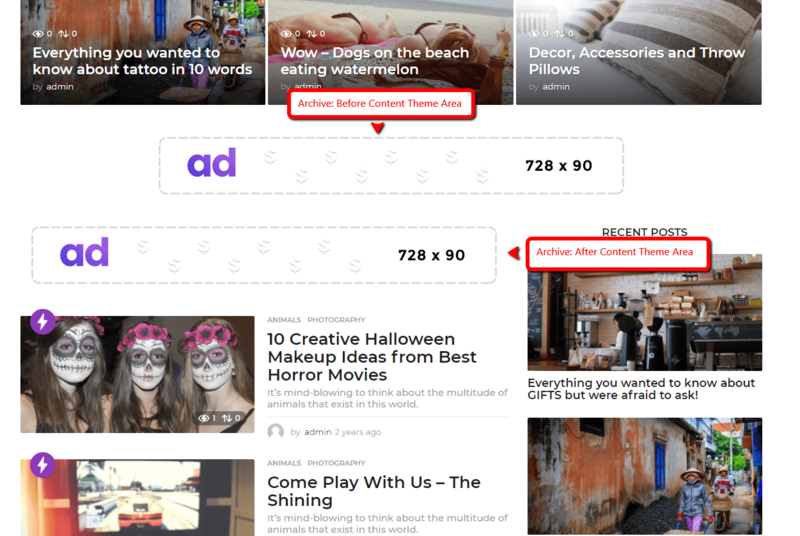 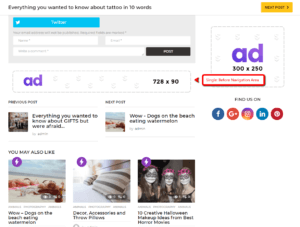 enter the numeric value for Inject Ad As Post field. 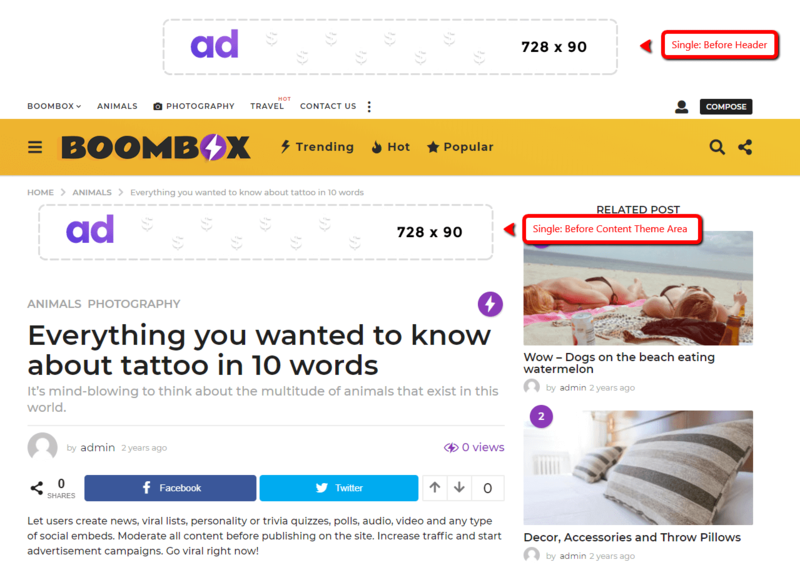 Тhis action will force the system to show ad instead of the next post in the queue, and the next post will be shown after the ad. 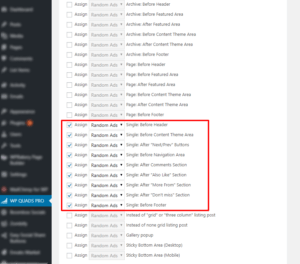 The same actions can be done from edit mode of each page. 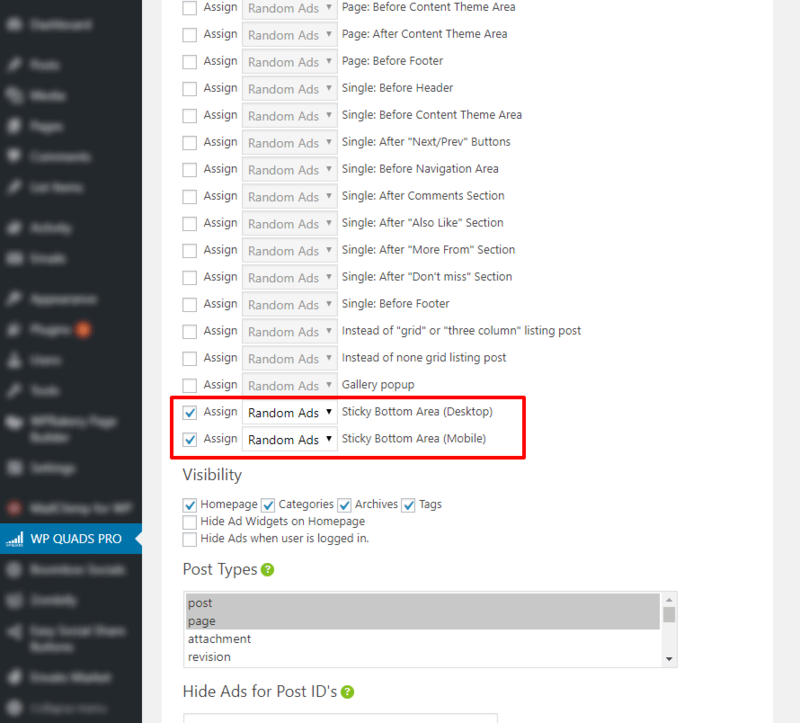 That options can be find under Posts Listing tab of Boombox Post Advanced Fields metabox. 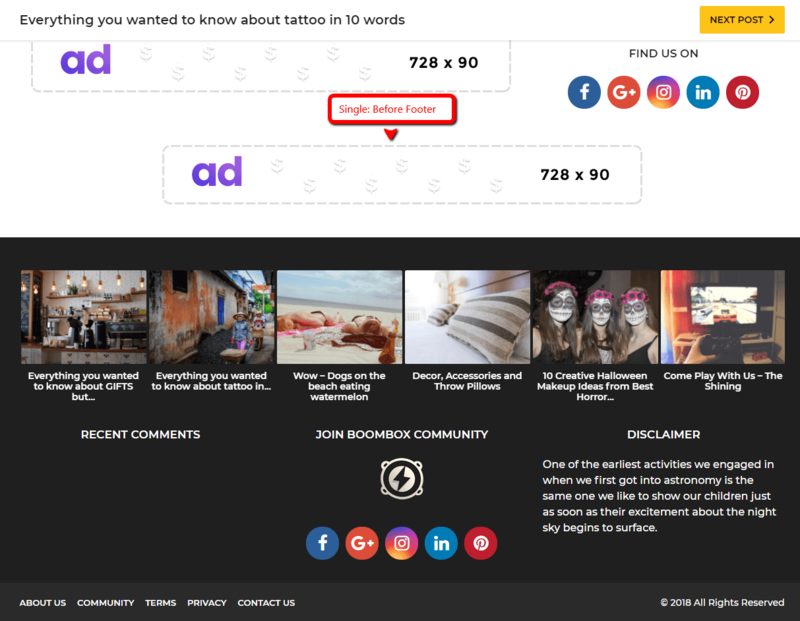 Ad will be shown at the bottom of the page’s visible part.